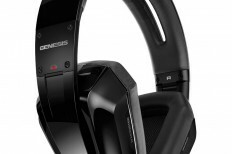 Panasonic has unveiled a new set of headphones that keep your ear freely and instead sends sound through vibrations in the skull. 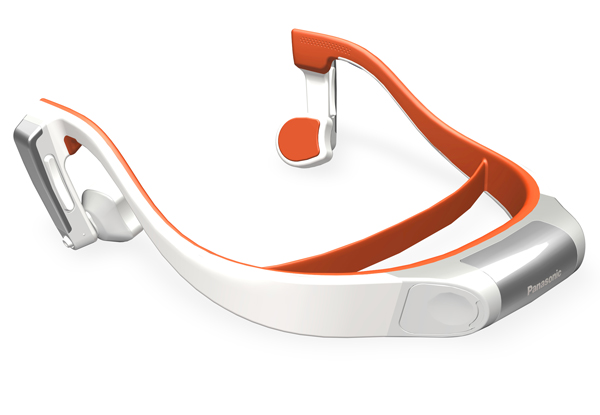 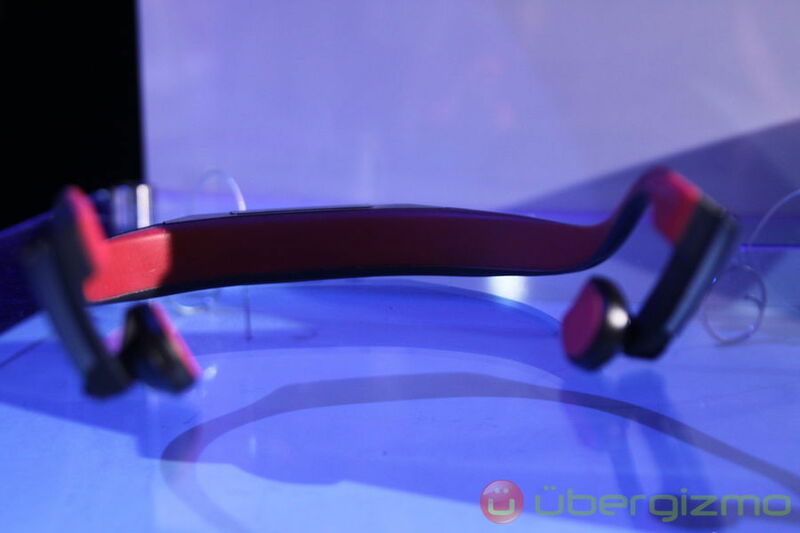 Panasonic at CES in Las Vegas presented a new set of headphones RP-BTGS10 – Bone Conduction Headphone. 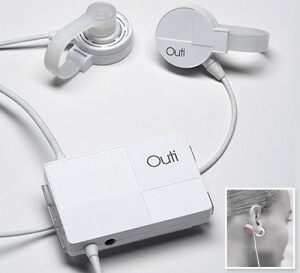 The novelty of these headphones is that they are not placed in or on the ear, but in front of the ear. 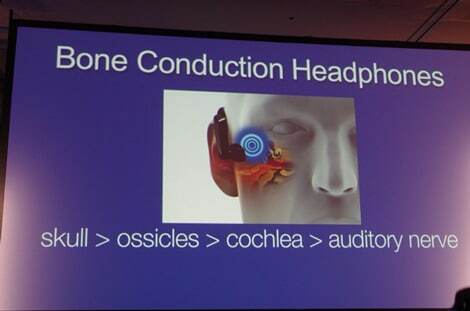 The sound is sent through the bones in the skull, and according to Panasonic will be crystal clear for the user. 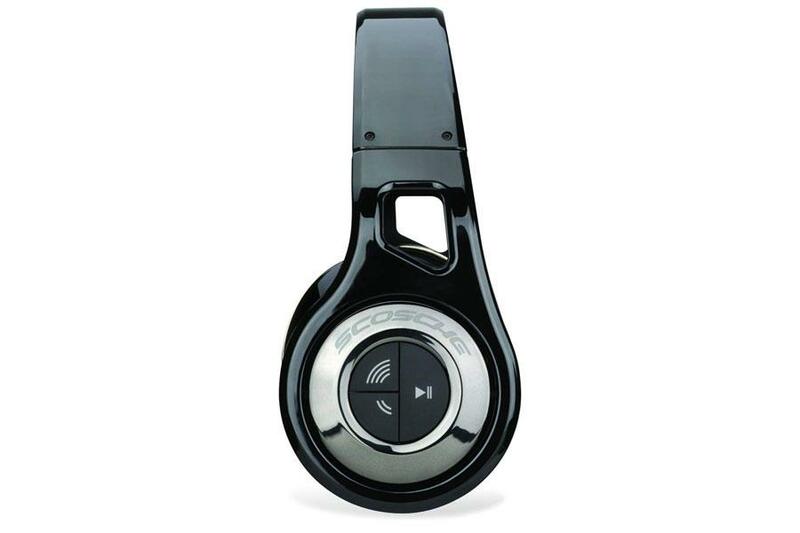 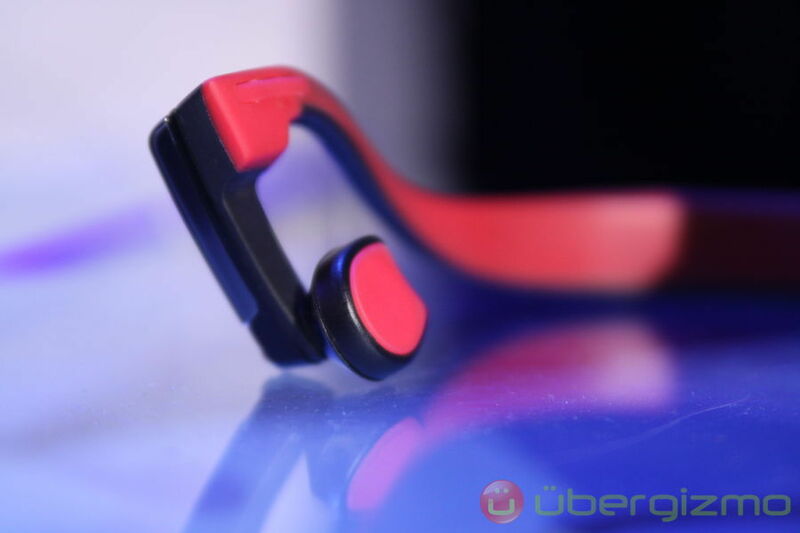 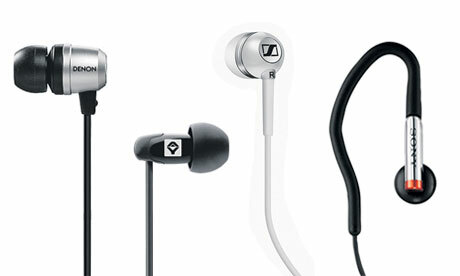 To the headphones is not sitting in or on the ear offers some obvious advantages. 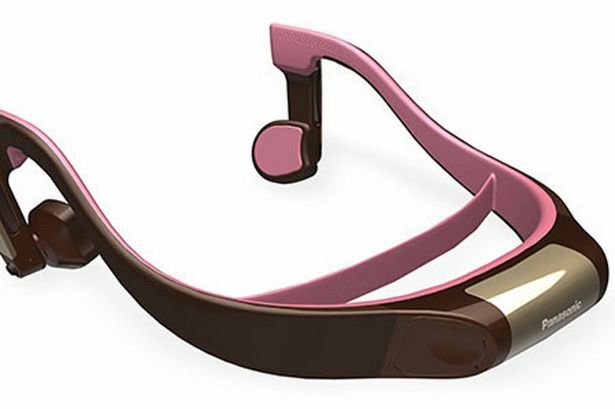 It enables the user to “listen” to the outside world, while at the same time, listen to music, write Panasonic in a press release. 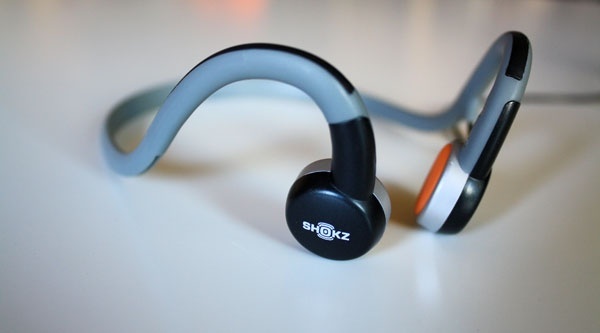 Headphones are also a perfect match for mobile users, since they have built-in microphone via vibrations in the skull picks up one’s voice, and sends the signal via cell phone to the recipient. 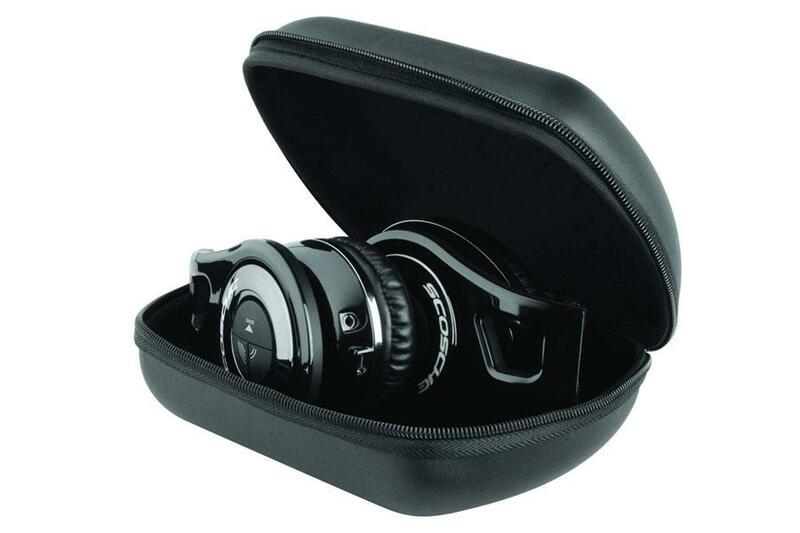 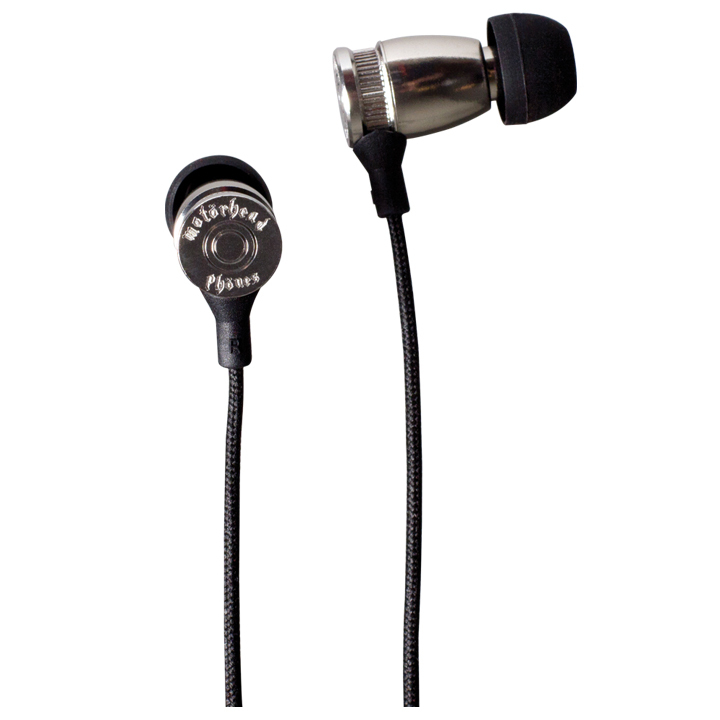 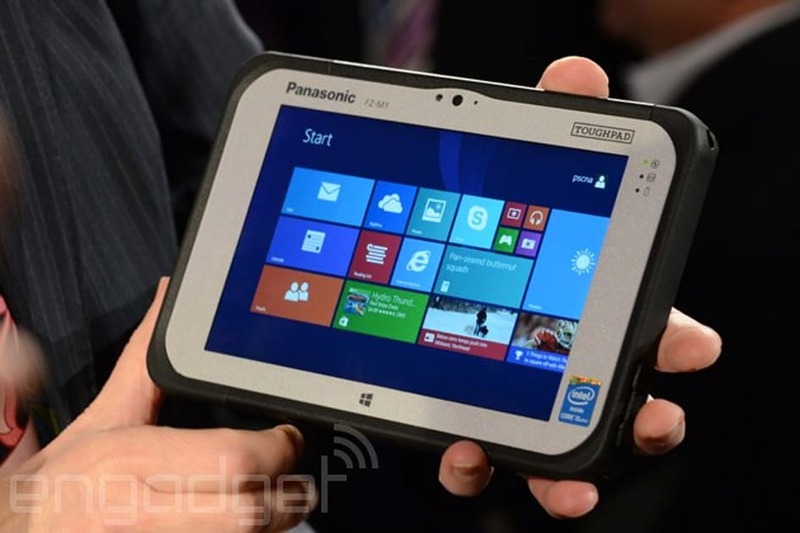 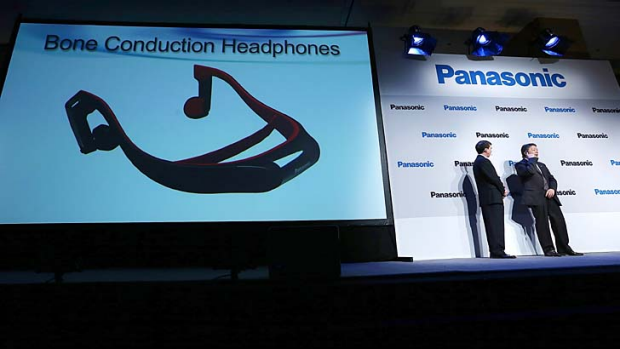 Panasonic headphones are expected on the market during the autumn 2013.